When jumping into markets and ETFs, investors should have a plan in place and follow a disciplined, systematic strategy to limit the whims of emotional trades. 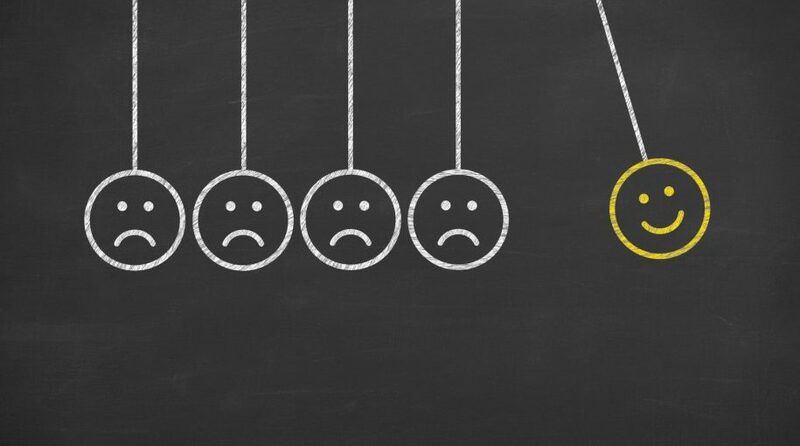 On the recent webcast (available on demand for CE Credit), How to Avoid Emotional Investing, Christopher Davis, Chairman and Portfolio Manager of Davis Advisors, argued that advisors can add tremendous value to help investors build their wealth as many follow a strict strategy that helps keep emotions in check. 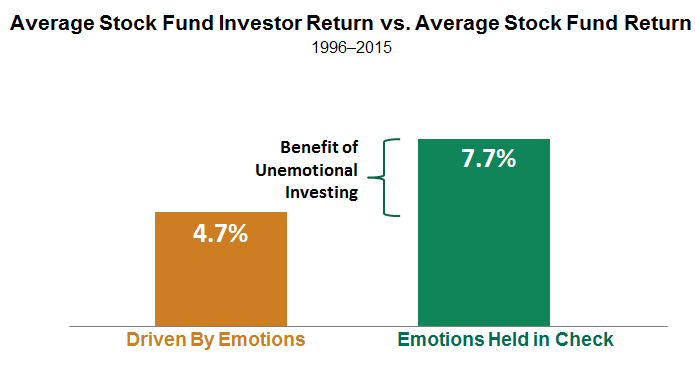 For instance, Davis pointed out that in the two decade period ended 2015, the average stock fund that kept emotions in check and followed a disciplined strategy generated a 3 percentage difference of outperformance or alpha when compared to the average stock investor whom traded on emotions. 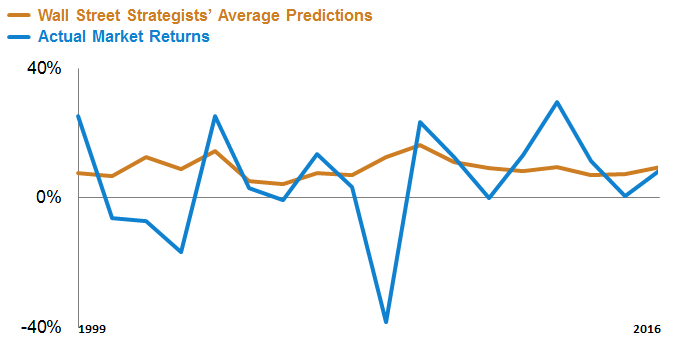 Contrary to popular belief, the short-term direction of the market and economy is unknowable. It is up to an investor to have a plan in place to address these sudden changes and limit any downside effects. Davis pointed out that market pullbacks are inevitable. Over the close to 90 year period ended 2016, the markets experienced a 5% dip every three months, a 10% decline every 8 months and a 20% plunge every two-and-a-half years. The percent of years with a double-digit drawdown was 57% over the past 35 years. As investors look for strategies to help limit these short-term drowdowns, Davis also suggested that investors should be constantly looking for the right investment. Investors may even have to hire and fire a manager based on near-term results as no single actively managed fund will continuously outperform. Over the past five years, among the percentage of the decade’s top-quartile large-cap funds, 83% of funds fell into the bottom half.